Feature: Water based no bleed ink will keep you safe. Easy to open and carry-on, make you writing become more colorful. Suitable for children, students, adults and designers, etc. How many in the pack? 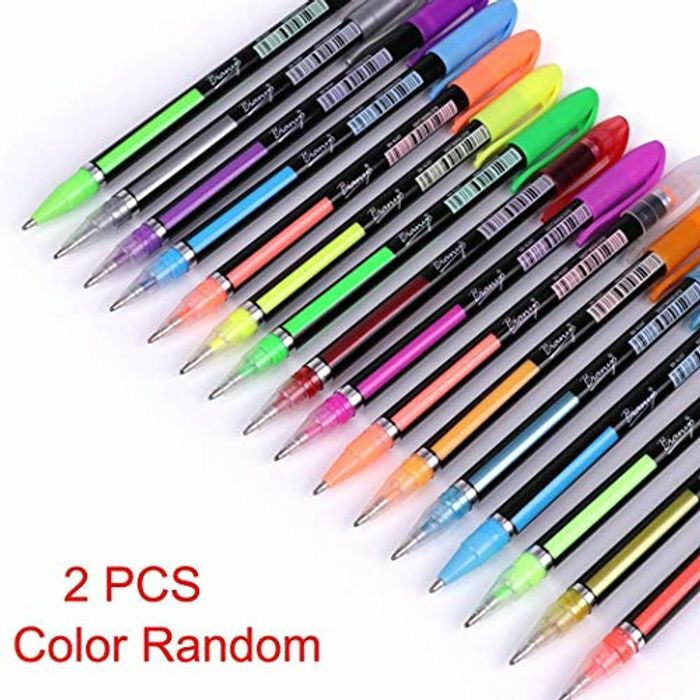 Package Content: 1 x 2 Pcs/Set Gel Pens? So how is original price of £11 justified for 2!? Is it only 2 pens that you get ? Yeh looks like they're oos as only the £11 set is showing now?